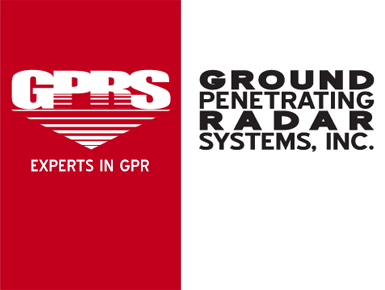 GPRS - Brownbag Presentation for KERAMIDA Employees — KERAMIDA Inc.
GPRS talked with KERAMIDA’s LAND Group about various equipment and methods for identifying utilities, USTs, fill areas and other anomalies. Knowing where utilities are and at what depth, not only avoids problems with drilling and safety considerations, but is critical in further development of our Sites, Conceptual Site Model (CSM) for Vapor Intrusion, as well as remedy considerations. This brownbag series for LAND is not only a team building opportunity with vendors of KERAMIDA, but also a great way for employees to improve their understanding of how they collect data, what vendor packages are given to us and what KERAMIDA does on advancing their projects using these packages. "Subsurface Mapping for Utilities, USTs and UFOs"